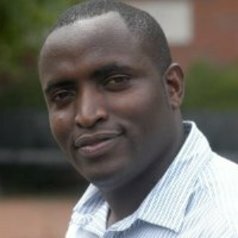 Dr. George Gathigi has over 16 years of experience in the field of the communication, media, and development. He has undertaken assignments in project implementation, action research, and monitoring and evaluation and documentation in the field of health --HIV and Aids, reproductive health, and maternal and child health. He has successfully undertaken assignments for various institution conducting research, capacity building,documentation, among others. He has extensively worked in Eastern. Central and Southern Africa regions.